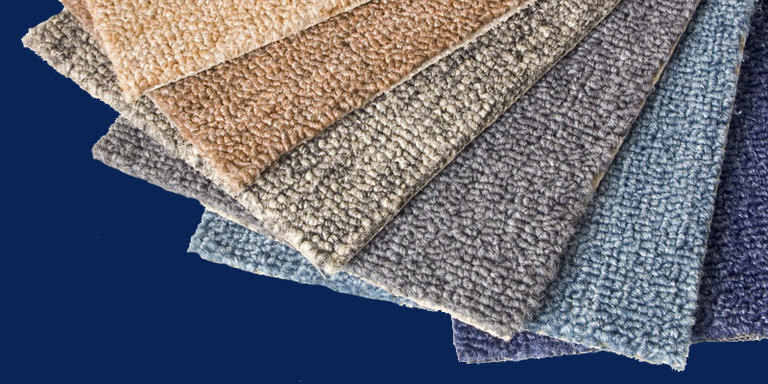 Offering a range of solutions in carpeting and flooring. Westbury Carpets and Floor Coverings are based in Milton Keynes and have been established since 1977. We are a family run business with over 55 years of experience in the flooring industry. We believe that Quality, Service and Reliability are the foundation of our success. We believe in forming great relationships with our clients and suppliers, and always strive for excellence. This is why so many of our clients have been with us for many years and why we receive a very high proportion of our work through recommendations. Take a look at our testimonials or ask us for a client reference. Roger Campbell founded Westbury Carpets & Floor Coverings in 1977. The company is a real family affair with sons Dean and Ross working hands on within the business. Leading from the front Roger is well known to the company's clients, many of which have become personal friends. Roger can be contacted on 01908 613344 and would be happy to hear from you to discuss your individual requirements for your commercial flooring project. 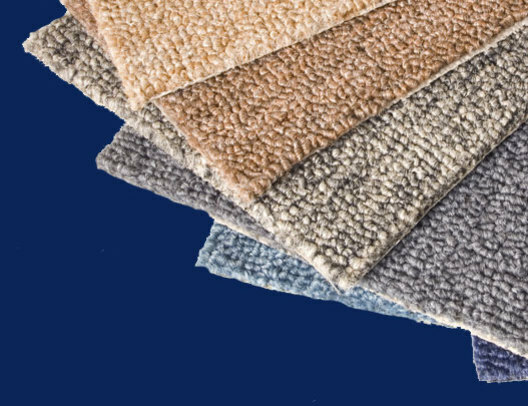 Dean Campbell is part of the second generation within Westbury Carpets & Floor Coverings and has a wealth of experience within the commercial and domestic flooring markets. With a "big enough to service, small enough to care" vision, Dean approaches each contract with professionalism and integrity. Dean can be contacted on 01908 613344. Ross Campbell is also part of the second generation within Westbury Carpets & Floor Coverings. Ross is a key and valuable part of the day to day running of the business with site measures and surveys a daily occurance. Ross can be contacted on 01908 613344. Westbury Carpets & Floor Coverings, 14 Maryland Road, Tongwell, Milton Keynes, MK15 8HF. Tel:01908 613344.